Cops: Missing Howard student's phone "pinged" in Md. STAFFORD, Va. -- Police say the cellphone of a missing Howard University doctoral student and father of two "pinged" at a Maryland park, reports CBS affiliate WUSA. 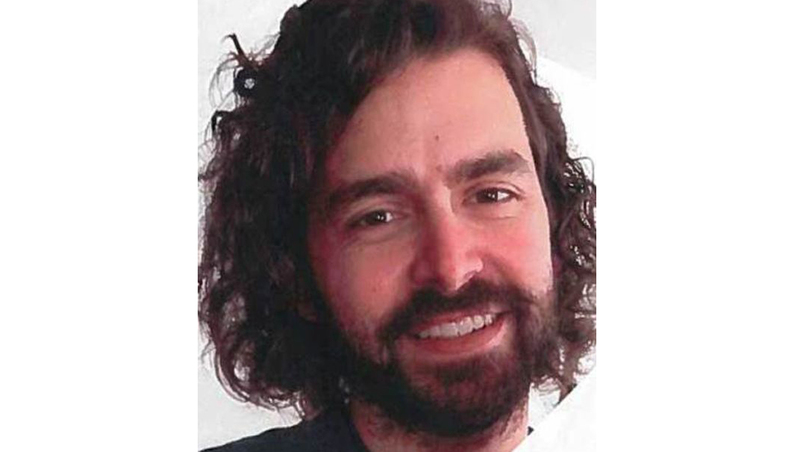 Lance Buckley, 33, was last seen around 8 a.m. Tuesday when his mother dropped him off at a commuter lot in Stafford, Va., about 40 miles south of the Washington, D.C. school. According to police, Buckley usually commutes by "slugging," an informal carpooling practice popular in the congested Washington, D.C. region, in which strangers share rides to afford an otherwise single-occupied vehicle the use of high occupancy travel lanes. Buckley was on his way to pick up his "graduation packet" for the Howard graduation, scheduled for this Saturday, according to police. Buckley's wife received a text message from her husband around 10:16 a.m. telling her he was near the university, but that's the last time anyone heard from him, police say. Police believe Buckley made it safely to campus, and Stafford County Sheriff's Office authorities say his phone was electronically located "very briefly" late Wednesday afternoon in the area of Blockhouse Point Conservation Park in Montgomery County, Md. The heavily wooded park that borders the Potomac River is about 30 miles northwest of Howard University. Buckley's handgun is also missing, reports the station. Police say he may have it but isn't a danger to anyone. Buckley is the father of two daughters, one just 11 days old, reports the station. Speaking publicly Wednesday, his family made a tearful plea for his return. "I just want you home, I love you," said his wife, Amy Buckley. "You're the love of my life." Buckley is described as a 33-year-old white male, five feet, eleven inches tall and 150 pounds with brown hair. He was last seen wearing blue jeans, a dark colored t-shirt and gray Converse sneakers. The Stafford County Sheriff's Office, which is heading up the investigation, wants to speak with the person who gave Buckley a ride Tuesday. Anyone with information is asked to call the office at 540-658-4400, call Crime Solvers at 540-659-2020 or text "Stafford" plus your tip to CRIMES (274637).